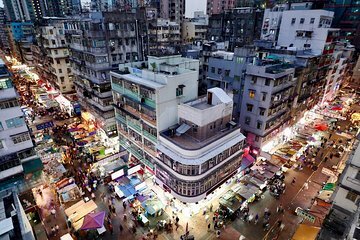 Stray from the beaten path on a walking tour that focuses on Hong Kong’s lesser-known attractions. As you explore the backstreets of historic Hong Kong, you’ll receive personalized attention from your guide and listen to stories that aren’t featured in the guide book. Plus, taking this afternoon tour gives you the morning to relax. Lovely guide and learnt a great deal about the history/challenges of early Hong Kong.